What an amazing 24+ hours as part of Mission 1 of Midwest Honor Flight! Thank you to everyone who contributed to making our inaugural mission a success; there are far too many to name! Thank you to everyone who came to the Sioux Falls Regional Airport to give our Veterans an unforgettable welcome home! Thank you to our President and Director Aaron Van Beek, whose vision of reestablishing an Honor Flight Network Regional Hub for Northwest Iowa, Southeast South Dakota, and Southwest Minnesota, is now a reality in large part due to his individual efforts! 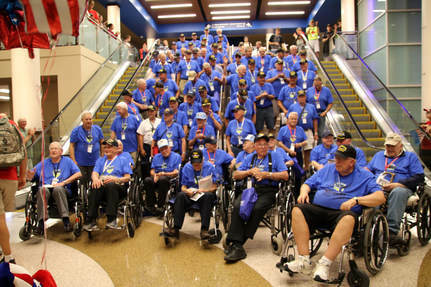 Most of all, thank you to the 85 Veterans on Mission 1 for their service to and sacrifice for our nation; it was our great honor to serve you on your Honor Flight as a small token of our appreciation for your service to us! It seems to me that the Honor Flight Network and its mission represents some of the best of what makes America great. If you agree and have experienced this for yourself, help us at Midwest Honor Flight to continue our mission by spreading the word about us within your communities and through social media; and if you can, donate to our cause. Utilize our website, www.midwesthonorflight.org; and social media sites on Facebook, Instagram, and Snapchat to stay informed about future events and missions. May God bless you and may God bless America. 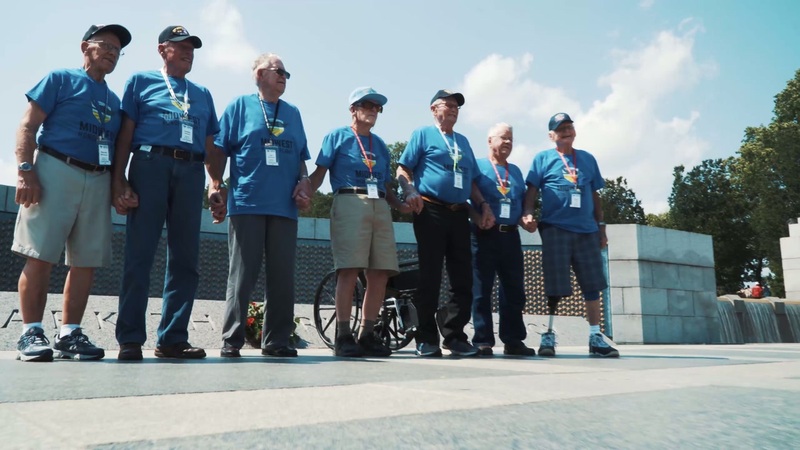 Interested in Applying for an Upcoming Honor Flight?